Jawharia Nawa Bajunaid or Mommy Jong is one of the most interesting social entrepreneurs I have met in Region 12. Her business idea is based on her principle of not wasting food. 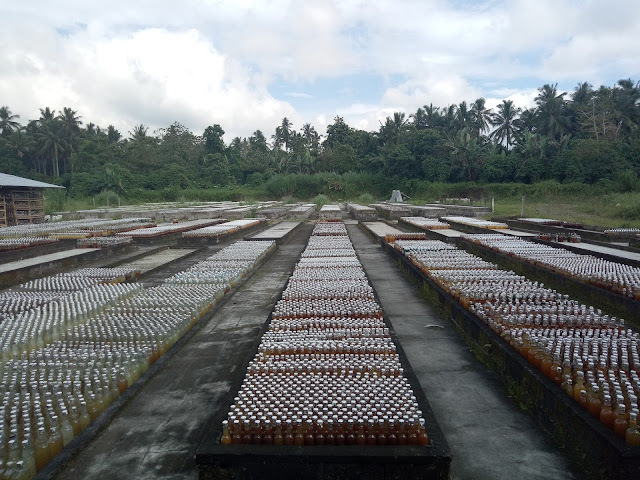 As a papaya grower living in Tupi, South Cotabato, she has thought that all the excess fruits harvested by Dole Phil could be made into a product that would be beneficial to other people. From this food waste, the idea of creating Xantonic (JNB Diversified Food Industries) was born. At first, her sons and daughters discouraged Mommy Jong to execute her idea. For them, it’s a waste of time and energy. Maybe, what made her idea a success was her passion in what she does. 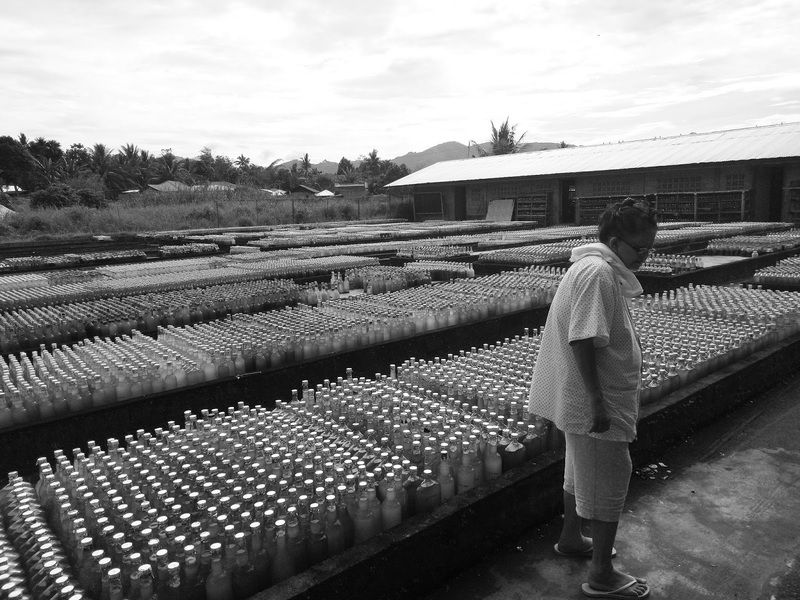 As she describes herself, she is not a businesswoman but a farmer with a heart for others. So, in 2000, she started experimenting and processing the fruits. She conducted research, asked some technical assistance from the Department of Trade Industry (DTI), and sought advice from her fellow entrepreneurs. The product of her hard work, of course, is Xantonic. 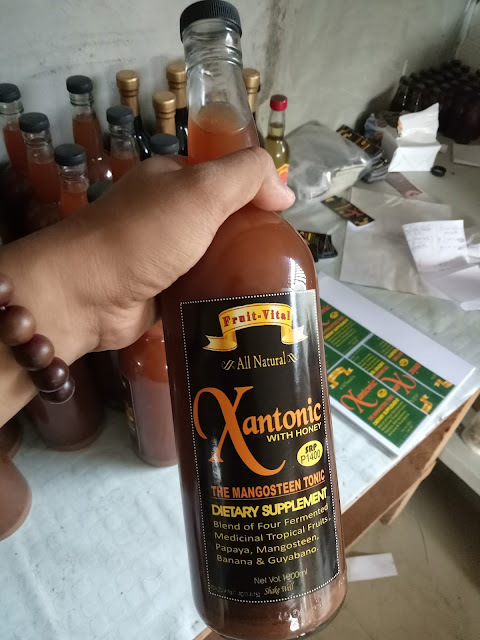 Xantonic is made out of the juices of papaya, banana, mangosteen, and guyabano. The final mixture has been able to preserve the nutritional properties and enzymes of the fruits through a natural fermentation process. It has not been subjected to high-heat processes, like distillation, sterilization, and pasteurization. It has probiotic bacteria (Acetobacter) which kill infection-causing germs. It has NO chemical or preservatives added. Mommy Jong’s customers attest to the potency of Xantonic. Based on sales, the most popular among the varieties are Xantonic 4-in-1 (papaya, guyabano, mangosteen, banana), 3-in-1 (without mangosteen), and the Papaya Cider Vinegar. 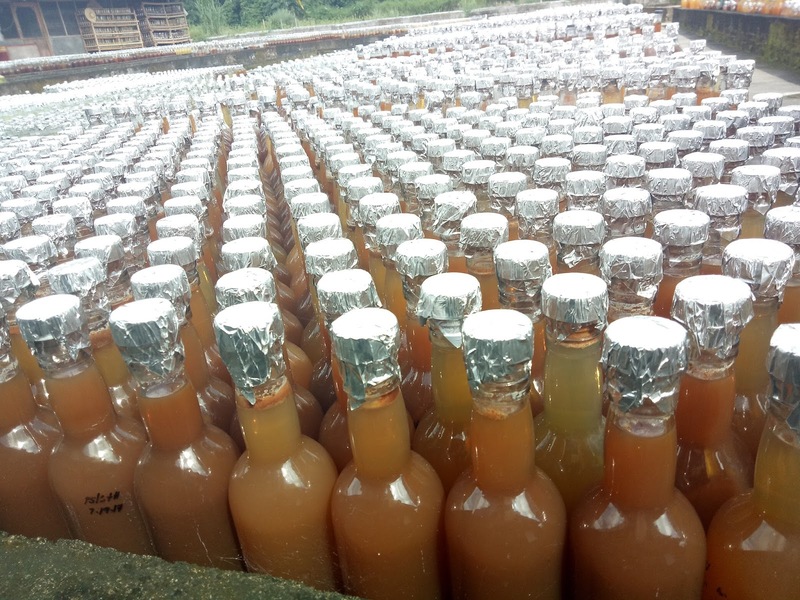 She is aware that the Apple Cider Vinegar is popular in the Philippines as another “miracle drink”. But she is confident that Xantonic can also win the hearts of the Filipinos since it’s a Filipino brand. It’s “unconventional business” as she said. As a bank employee before, she understands that most parents inculcate to their children the employment mindset, not entrepreneurial one. Mommy Jong’s product has received numerous recognitions including the 2010 and 2011 Department of Agriculture’s Gawad Saka Awardee and 2017 Department of Trade and Industry’s Treasures of SOX Top Grosser and Mindanao Trade Expo Top Grosser. Mommy Jong is turning 70 this year. She slowly passing this business to her younger daughter, Aiyah Arianne Duldoco-Ho. She encourages the youth to pursue their entrepreneurial dreams. But she also emphasized the importance of passion and good values to the young ones. You can visit their kiosks at the malls of GenSan, Cotabato City, and Davao. For inquiries about Mommy Jong’s miracle drink, you can contact her through any of the following numbers: 0948 733 4555, 0956 931 8388, and 0936 918 450.